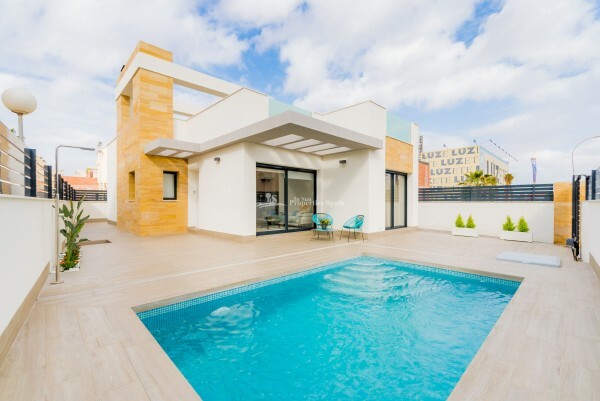 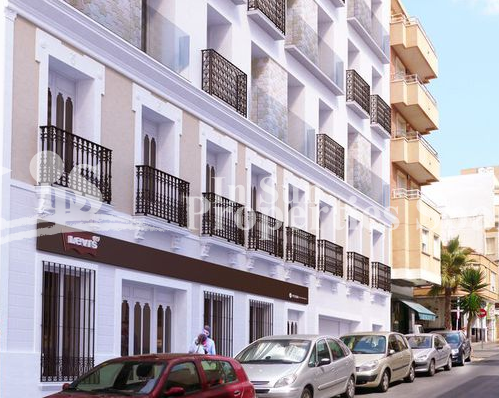 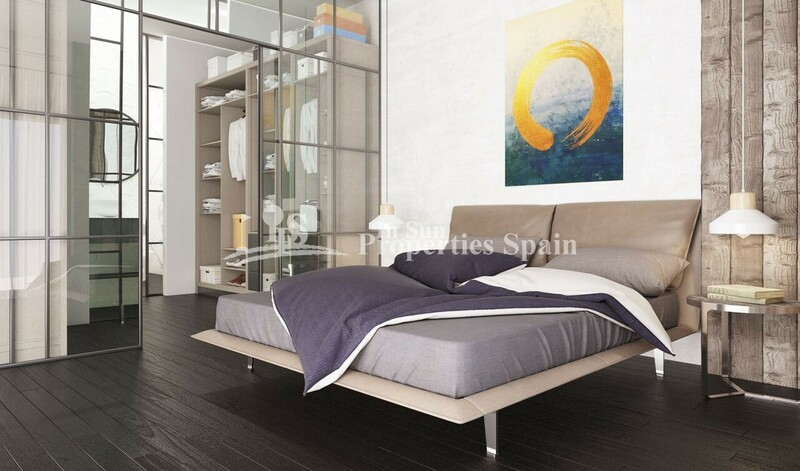 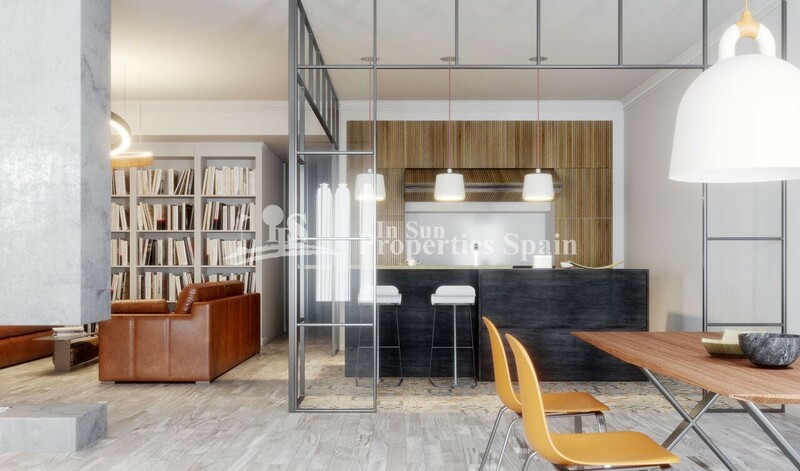 Pre-reservation at this LUXURY new development which is located in a strategic position between the main avenues of TORREVIEJA City. 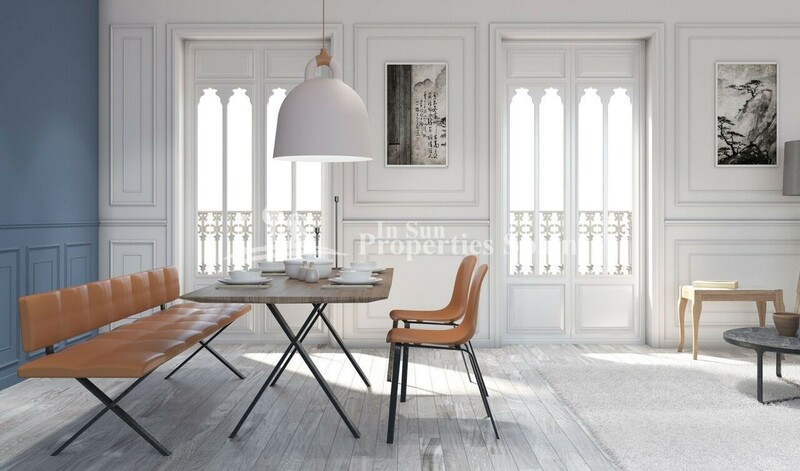 Occupying the historical La Possada building with more than 100 years of history, this well regarded builder has preserved many of the original features and combined them with ceramic tiles, glass and new art deco ironwork. 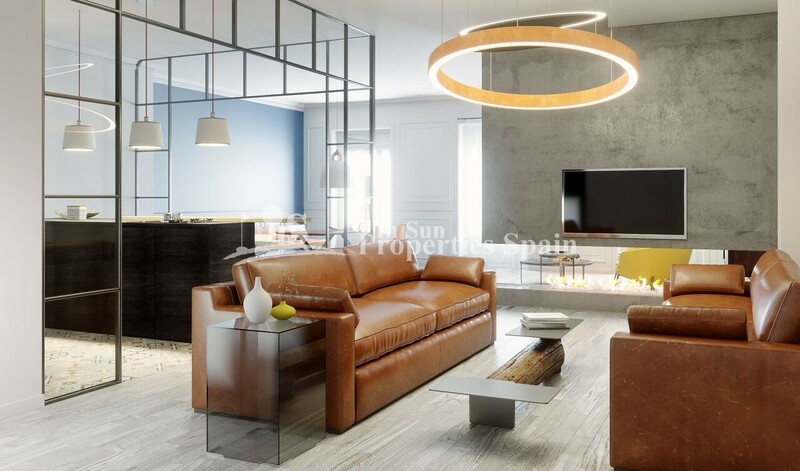 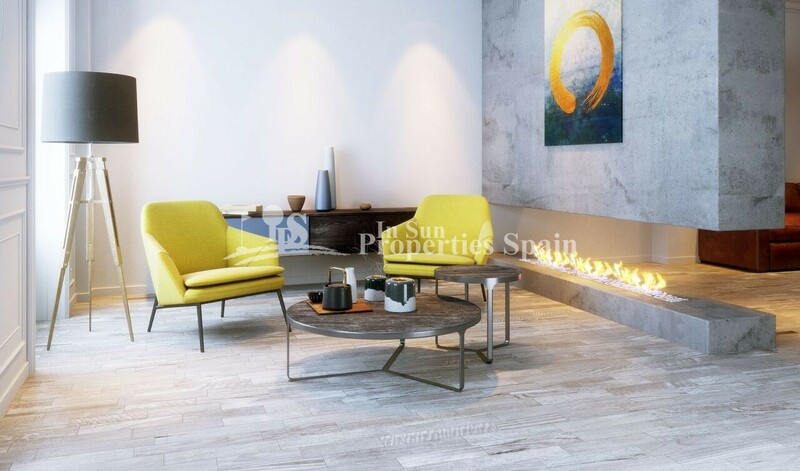 Over 5 floors, these 3 bedroom, 2 bathroom Apartments and luxury Penthouses boast spacious rooms combining luurious bathrooms, high ceilings, large open areas to realx, modern kitchen and open living/dining room with a comfortable reading area. 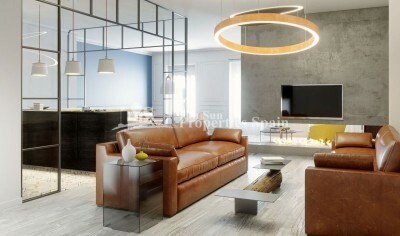 The master bedrooms comes with dressing room and ensuite bathroom. 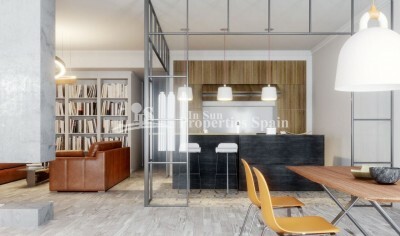 The home is open plan yet gives the feeling of separate spaces with the use of Japanese concept screen dividers. 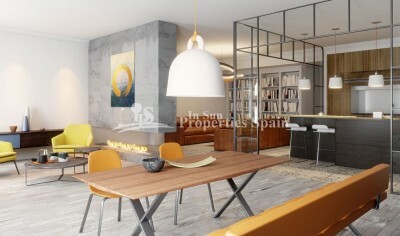 These Apartments are stylish but functional. 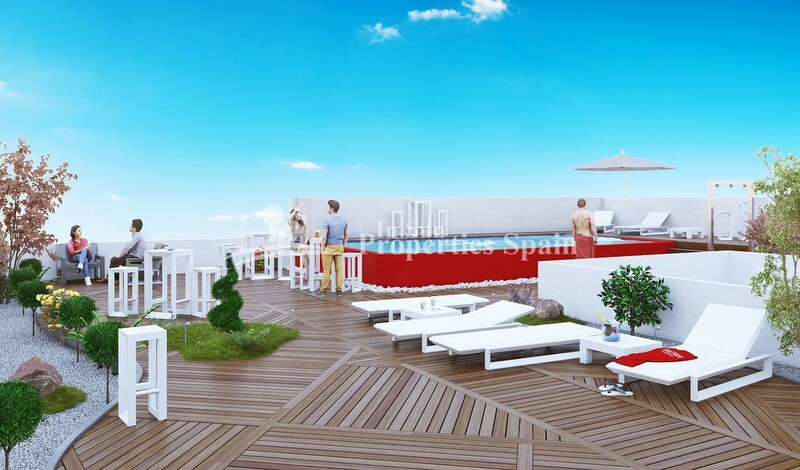 Probably the most unique area is the rooftop Chill out zone; an exclusive space with zen-style pool. 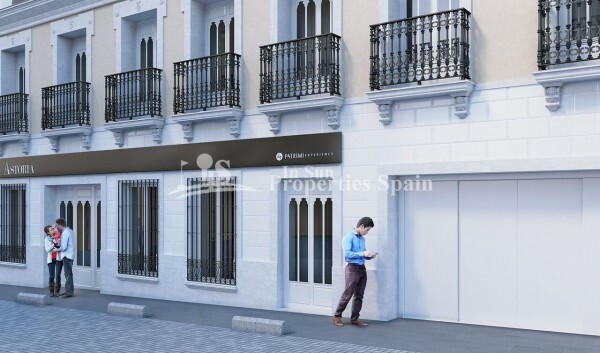 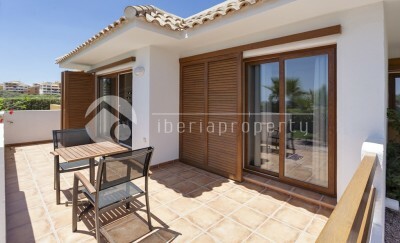 There is the option of a garage space for an additional €20,000. 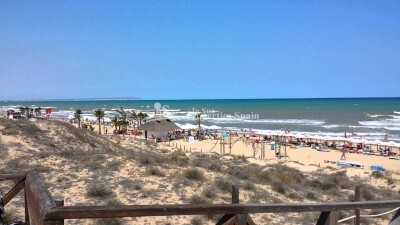 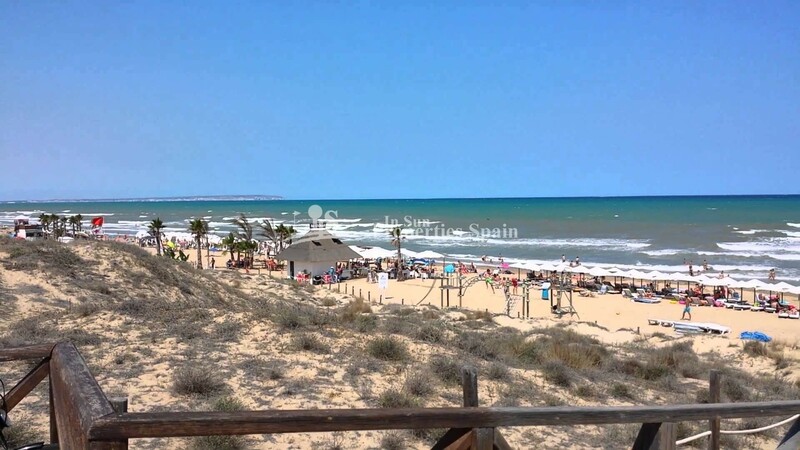 Torrevieja lies about 50km south of the city of Alicante and is located between the sea and two large salt lakes (Las Salinas), which give Torrevieja healthy microclimate. In recent years the local economy has hugely expanded due to the tourist industry. 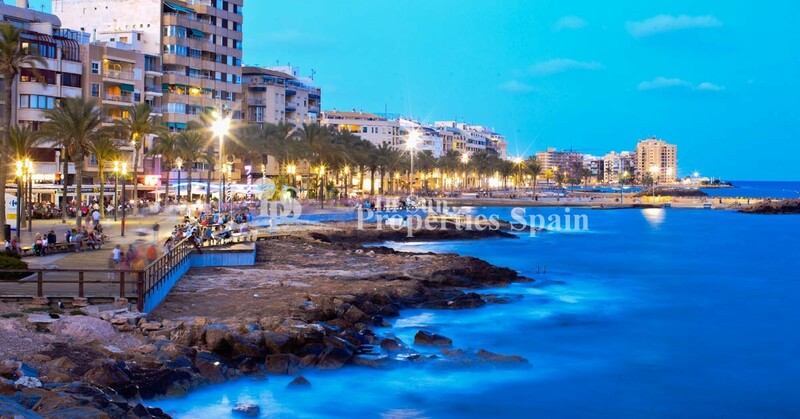 This includes both a strong contingent of British, Irish, Germans and Scandinavians, many of whom live there all the year round, and Spanish people who have a second home in the city.